Gionee A1 Lite is here!, here is all you need to know about the latest coming device from Gionee with Specification Description Price in Nigeria and India. Gionee A1 Lite is now official in the Gionee line ups of 2017, the device is selfie focused type, sure bet for selfie lovers. The overall design of the smartphone and the performance complements the camera type, can be said to fall in the budget type spec for price. 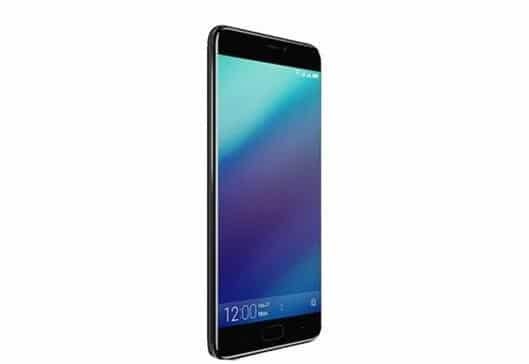 Gionee A1 Lite is powered by a MediaTek Chipset with a capable octa-core performance CPU. The processor is clocked at 1.3GHz. For multitasking and other temporary storage, the smartphone has inside of it a 3GB RAM which handles for those demands. This helps for a smooth running of apps in the background. The storage is a 32GB ROM with also option to expand it via microSD card to 64GB. The smartphone is 5.3 inch in size with IPS Touchscreen IPS display. The resolution is 720*1280p in pixels with density of 277ppi. On the screen is the smooth running AMIGO UI customized Gionee’s Android 7.0 Nougat operating system. The selling point of the device, is the selfie feature, just as in Oppo. The selfie front camera is 20MP in size with LED flash on it. The selfie camera can cover wide range, to help accommodate more people on a single snap shot. The rear camera is 13MP in size with autofocus, phase detection. Gionee A1 Lite has fingerprint sensor for unlocking the device embedded into the front of the smartphone to ensure for an easy unlock. The battery also impresses with its capacity. A 4000mAh non-removable Li-Ion type battery.